Less than a week to GDC and PAX East and I can’t wait for all the goodiness. Sadly, I won’t be at GDC, but I will be at PAX East. Have something you want me to cover? Write a blurb in the comments and I’ll see what I can do! Telltale Games had a great 2014. They consistently came up in conversations about best game studio, including our own Awesome Awards, with great story series games like Game of Thrones, Walking Dead, Tales from the Borderlands and Wolf Among Us. The investment will help Telltale create an original series that is an integrated TV show/game hybrid. If anyone can do it, it’s Telltale. And I can’t wait to see what they cook up. One of the most comprehensive sites for board game information, reviews and forums, the annual award winners are determined by the users of BoardGameGeek, RPGGeek, and VideoGameGeek. If you’re looking for something new to play, take a gander at the list. 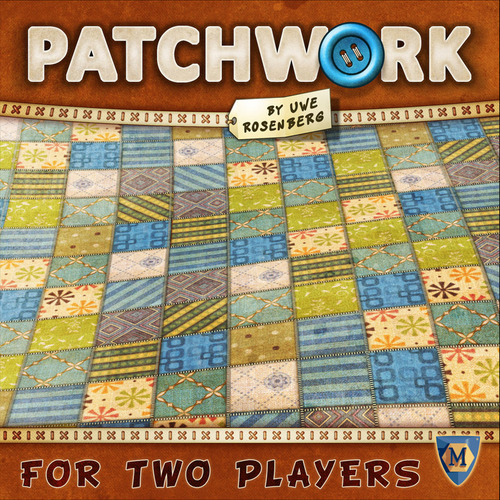 I may have to check out the abstract two-player, Patchwork, where you try to build the most aesthetically pleasing quilt pattern. 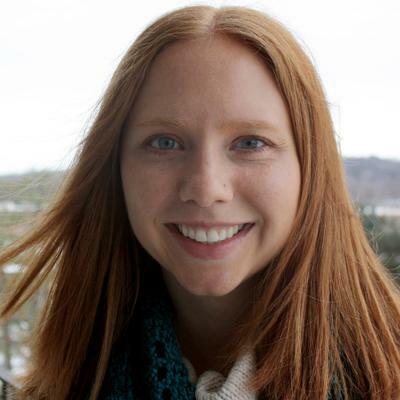 University of Wisconsin graduate students Amanda Ochsner and Caroline Hardin are studying women in the game industry. They’ve conducted initiatives around town, like game jams and hackathons, to involve women in computer science and gaming, and show them how to game themselves. Though a release date has not yet been announced, the real-time co-op game will be available for iPhone, iPad and Android. 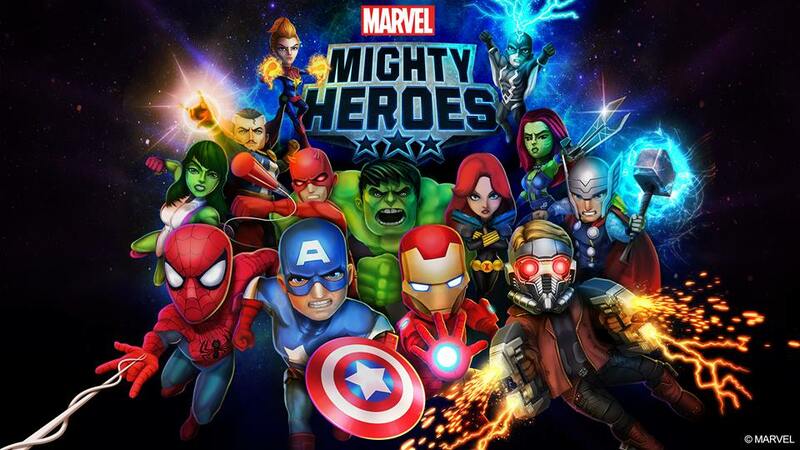 Oh oh, it looks like they’ll have She-Hulk and Captain Marvel. Community builder, artist, convention organizer, gamer, geek writer Women Write About Comics and Sidequest. Product Maven at Almost a Game. Owner, Bittenby Studios. Could you cover sneaking me in your luggage? I pack kind of light. Think you can fit in a backpack?